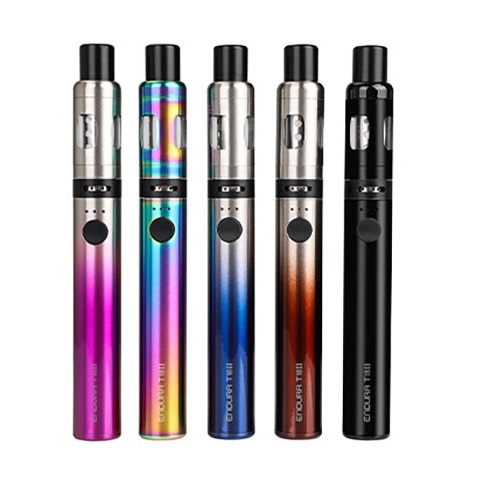 The Innokin Endura T18 Starter kit is the most popular pen style e cigarette in the UK due to it's stylish simplistic looks, great battery life from the built-in 1000 mAh Lithium Polymer cell and top filling, leak-proof prism tank with replaceable coils . 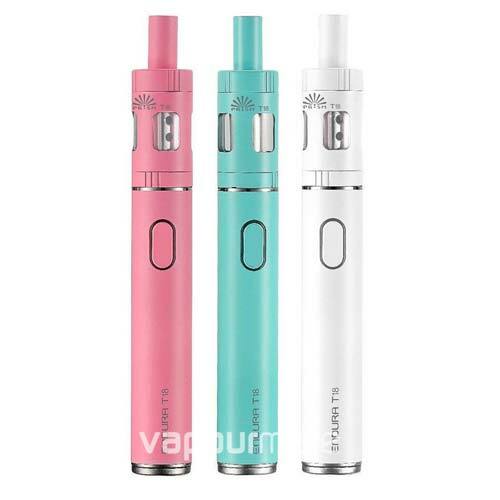 A simple 3 click on/off button with 3 colour battery level indicator makes the perfect starter vape pen for beginner vaper's. 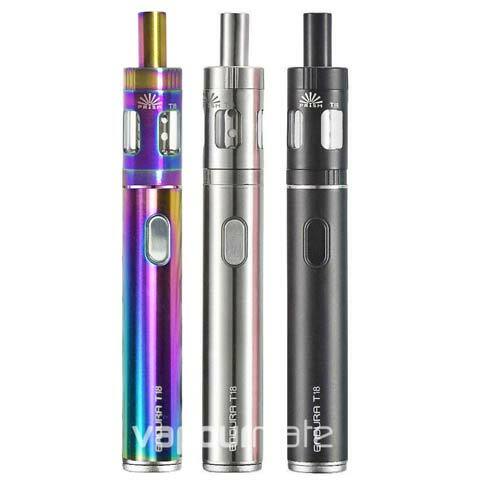 This starter kit creates an almost symbiotic union with it's compact 18mm diameter profile and ‘Prism Technology’, 2ml capacity top fill tank, a 1000 mAh built in battery, and a swivel access Micro USB port at the base of the Vape Pen. 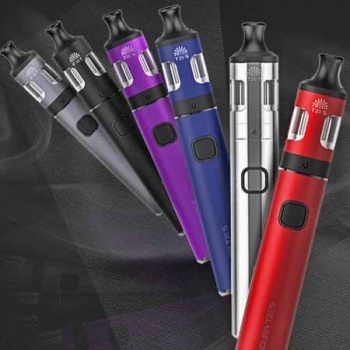 Despite only being 18mm in diameter, Innokin have managed to integrate a high efficiency 1000 mAh battery into the Endura, pushing out a regulated output of 14 watts. The simple and completely user friendly, one button operation with surrounding LED illumination indicates the charge state of the 1000 mAh battery, in green ,yellow and red. 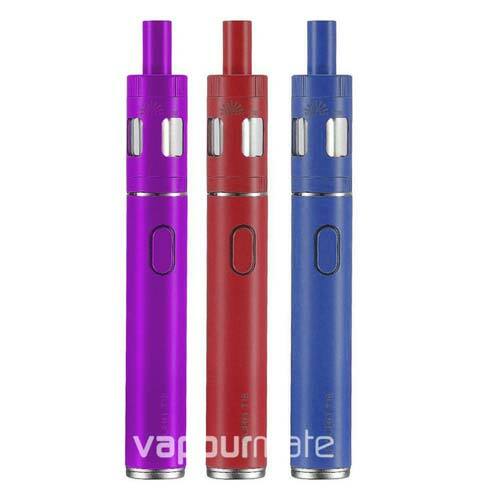 Included in the kit is the T18 e tank which is a 18 mm diameter, 2ml capacity top fill. 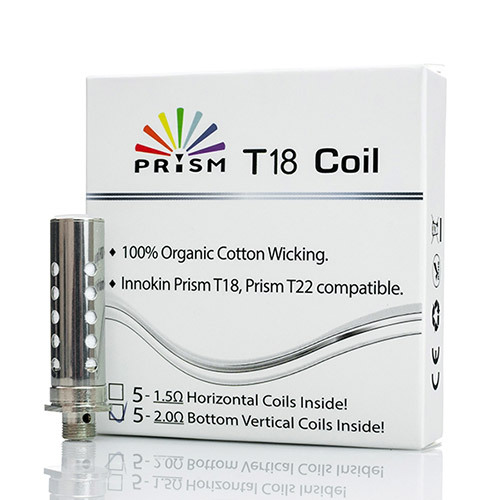 It features Innokin Prism Technology for an outstanding flavour profile true to how liquid manufacturers intended. The overall aim of the Innokin Endura T18 is to provide a harmony between portability, longevity and simplicity. 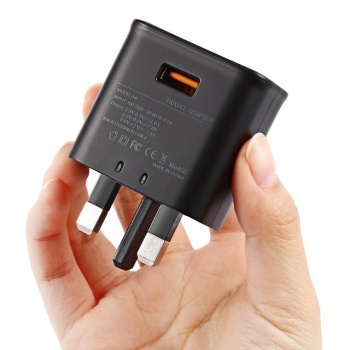 It is an excellent all day carry device, small enough to be unobtrusive anywhere you care to carry it. For best results use e-liquid with a VG of 60% or lower. Note: When using a new coil do not use the device for 5 minutes after filling to allow the coil to soak. Perfect. Quick and efficient service, will certainly buy from this store again. Thank you. I did Stoptober 2015 and after trying a couple of other types of vape systems got my first TE18 in 2016. This is my third pen, but number two is still going strong. Saw the rainbow design and couldn't resist getting another one. Greate vape, great product, ordered another one coz they are excellent value for money. Arrived well package and in time, thank you Vapourmate! Loved it while it worked, which was until the first time I tried to charge it. Superb service, quick delivery and good price, will be purchasing from these guys from now on. If you haven't already, read their Jargon buster section for comedy. A great vape for people starting out in the vaping world. It feels the closest to a cigarette as it has a tighter draw but still produces a good amount of vapour. Fab product!! Very happy with my purchase. Fast delivery and good value.